According to a tweet from official Office Twitter account, Office for iPad apps has been downloaded over 12 Million times so far by the iPad users since its release at App Store about a week ago. Office for iPad is not a single application; the suite consists of four separate apps – Word, Excel, PowerPoint, and OneNote – that are all available as individual downloads. So, the figure is likely to represent the total number of downloads of all the applications collectively. The free subscription of Office for iPad allows its users to read and view documents and PDFs. For one to create and edit a file or document, a user needs to purchase the subscription. Anyone who has purchased Office 365 for iPad, when makes a login on some other device to either of the Office apps — Excel or Word, the application provides a full featured access for the user to edit and create new documents. It then drops the barrier limiting the access to premium features. With this loophole, a user can have multiple installations across a number of devices but the EULA mentioned above restricts the users from installing the application only to a limited number of devices. Microsoft, for the promotion, was also giving away an one year license for the first 50 customers to bring their iPads to the Microsoft store. Although the offer was only valid for 28th March, it carried a $99 license. 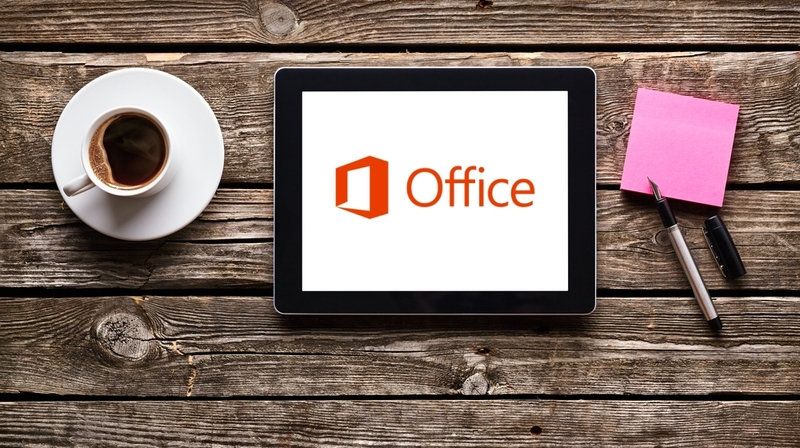 The 12 million downloads in a week is good news for Microsoft, and no doubt Office for iPad is the best way for Office users to view and edit their documents on the go.